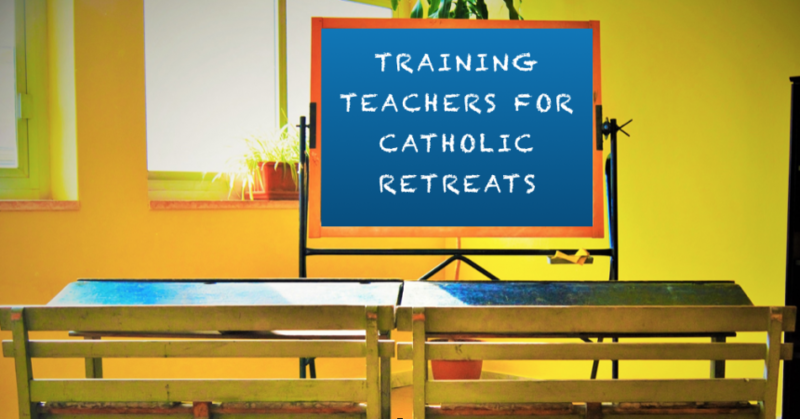 The Minister for Education, Joe McHugh has decided to fund the training of teachers to design and conduct Catholic faith–based retreats and other faith-based programmes for adolescents. The courses are due to start this year. The Minister won’t oblige schools to provide another subject for students who opt out of religion but he has no issue with funding Teachers to train to design and conduct Catholic faith-based retreats. The cost is €1,500 per course. Serving primary and post-primary teachers who are registered with The Teaching Council and paid by the State are eligible to apply for funding under the scheme (Teacher Refund Scheme). An organisation called Shekinah are conducting the courses. Their website states that their ethos is rooted in scripture and the message of Jesus. St. Patrick’s College Maynooth is the certifying body for accreditation of the course. Both the diploma and certificate courses are approved by the National Framework for Qualifications. Certificate in Spirituality – Specialising in Applied Youth Ministry and Facilitation. The purpose of this course is to train participants in creative ways of bringing the Gospel message to young people. The Course Objectives are to lead the participants through a series of experiential workshops and lectures while inviting them to deepen their own spirituality and commitment to ministry in the Church. Diploma in Spirituality – Specialising in Applied Youth Ministry and Facilitation. Design and conduct faith-based retreat or other faith based programmes for adolescents. Analyse and critique “post-modern” culture and develop some strategies for faith formation with adolescents. Identify the relevant characteristics, skills and practices applicable in youth ministry today. Identify a variety of ways to nurture a living relationship with God in the lives of adolescents. Integrate and transfer theological reflection into their work as reflective practioners. So now we have more privilege for the Catholic Church in the education system, while the State continues to undermine the right of minorities to opt out of religion without discrimination. Giving no practical application to the right to opt out while funding Teacher training for Catholic retreats is a reflection of the disrespect that the State has for non-religious parents and religious minorities.